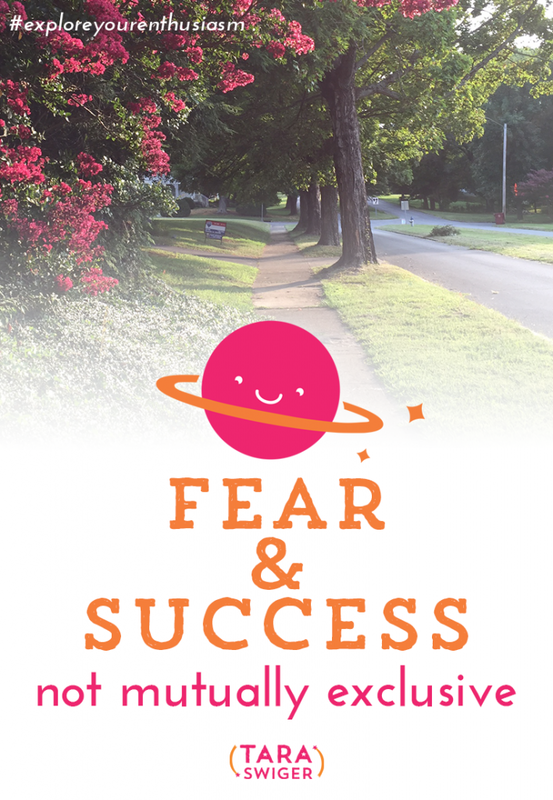 Inspired by your replies to the #BizConfidenceChallenge, today we're exploring the intersection of Fear and Success. We think they're mutually exclusive. We think that we need to wait until we have confidence before we take action. We think that if we feel fear, we definitely won't be successful.